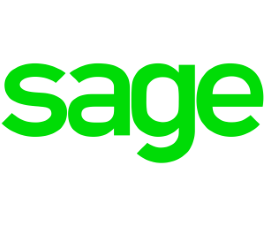 We are collaborating with Sage, the leading accounting, payroll, people and payments banking software, to enable small businesses to gain ‘one click’ access to funding solutions from banks, alternative lenders and specialist financing providers without having to leave their accounting software solution. This integration of funding solutions with accounting software will help small businesses tackle some of the biggest pain-points that small businesses experience – the effective management of their cashflow to avoid sudden funding emergencies. We are the only UK Platform working with MoneySuperMarket.com. We power a price comparison solution for its business finance customers who want to see which finance providers will lend to them and at what terms - helping MoneySuperMarket.com to ensre its customers have access to the best business funding solutions. We've been selected by the Government to help businesses find funding when they've been unsuccessful with their bank. We work with the nine largest UK banks helping their small business customers to access finance. Funding Xchange is proud to be part of this Government policy which aims to help the 25% of small business loan applicants who are declined each year. 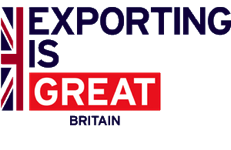 Funding Xchange is part of the UKEF referral scheme made available through a team of Export Finance Managers helping connect members to lenders. Funding Xchange helps UKEF members get the best possible terms as lenders compete to offer the finance needed to fulfil each members export ambitions. 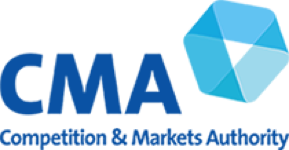 Competition & Markets Authority’s (CMA) review of the SME banking sector and are working closely with the CMA and relevant High Street banks to implement the findings of the CMA to create greater transparency of funding solution and make it easier for businesses to access the funding they require. Funding Xchange was a finalist in NESTA’s Open Banking Challenge and is actively promoting the use of Open Banking to make it easier for small business to access the funding they require. Funding Xchange was one one of of a dozen firms to achieve AISP status in the UK in at the launch of Open Banking in January 2018. Funding Xchange is currently implementing Open Banking into its core technology.